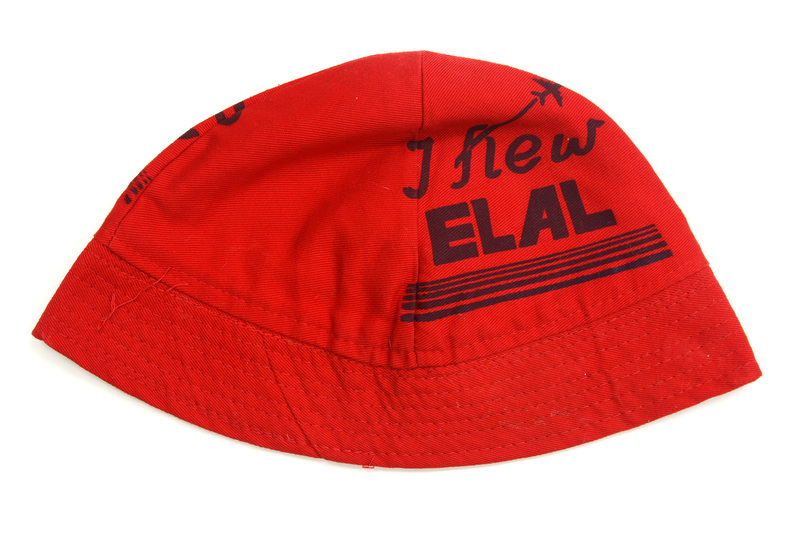 This beanie-style cap has a stitched brim and is printed with “I flew El Al” in two languages. 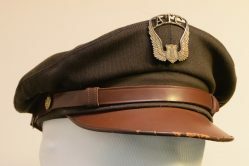 El Al is an Israeli airlines. 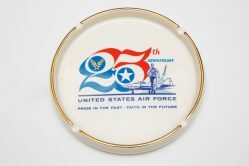 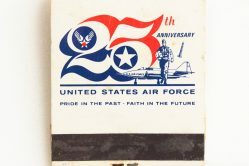 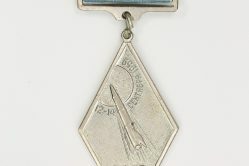 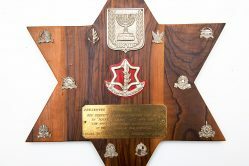 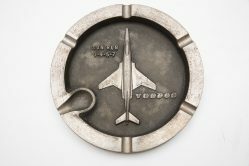 It was given to donor, Chief Master Sergeant Robert Bien, when he was a loadmaster participating in an Operation Nickel Grass mission in Tel Aviv, Israel, in 1973 during the Yom Kippur War.